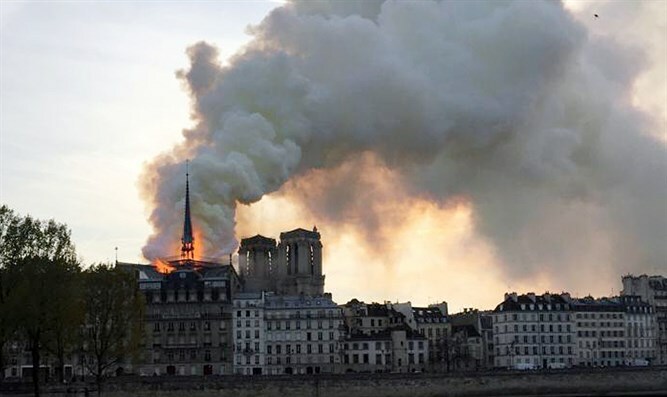 Fire in progress at Notre-Dame Cathedral. 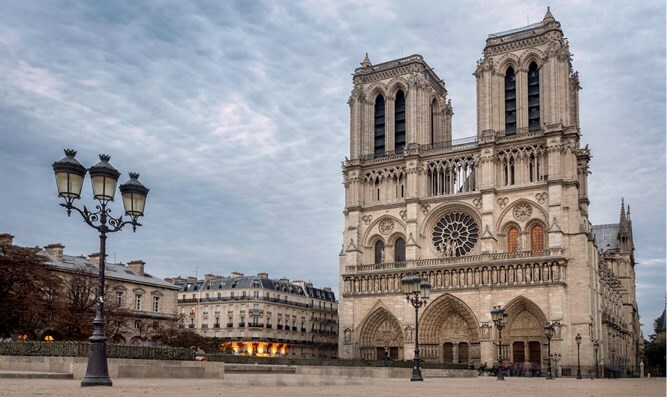 A fire has broken out at the Notre-Dame cathedral in Paris. 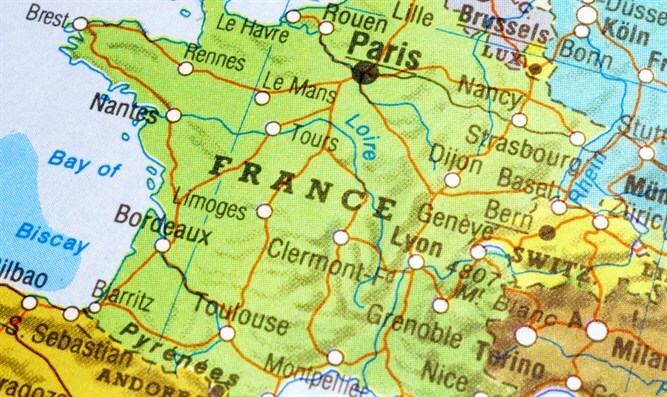 An examination conducted by the Israeli consul in France finds that the fire broke out on the roof of the building. To date, no Israeli casualties are known.